Oh my goodness, I have to read a book with Gore Vidal as a character! This sounds very clever. I shall look for it. I used to read Gore Vidal’s historical novels and liked them very much. 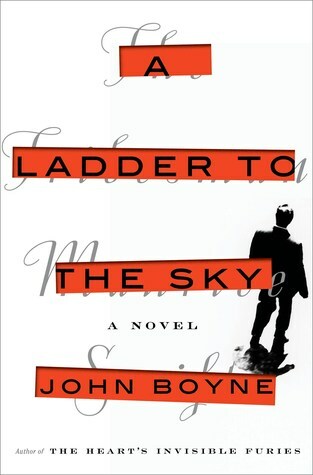 John Boyne is a new writer for me, and I liked him so much, I think I’ll go back and check out his previous works. Hmm, I wonder if Boyne wrote this in response to people who thought he himself sank too low in writing The Boy in the Striped Pyjamas? I’m not familiar with that one. At this point I will read just about anything he writes. This sounds excellent, I have meant to read more by this author for a long time. ‘A Ladder to the Sky’ was under the radar for me until I found it on a year-end list that I considered particularly perceptive.